Intended for light garden maintenance, cutting hedge stems up to 7mm in diameter. 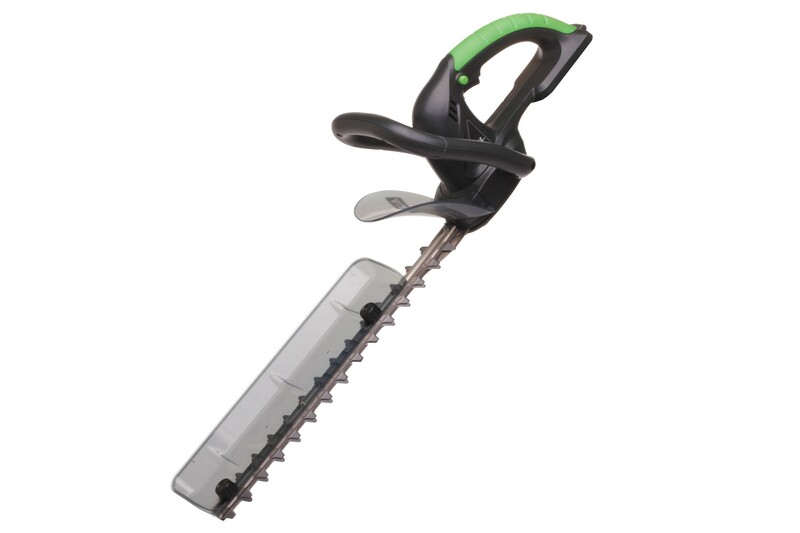 The 144HT Cordless Hedge Trimmer is extremely light in weight but does not compromise on power. This enables this product to be used for long periods of time without putting a strain on your back and arms. 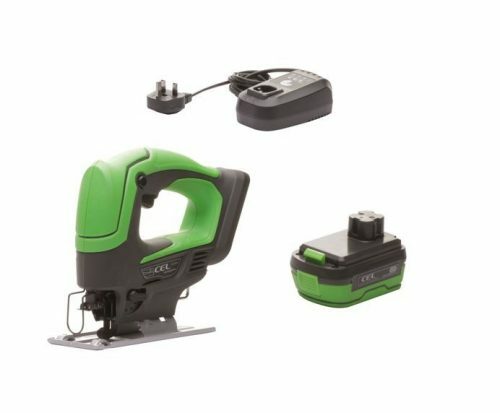 No danger of cutting through the mains cable, this Hedge Trimmer is a greener alternative to the more conventional petrol or mains products on the market. 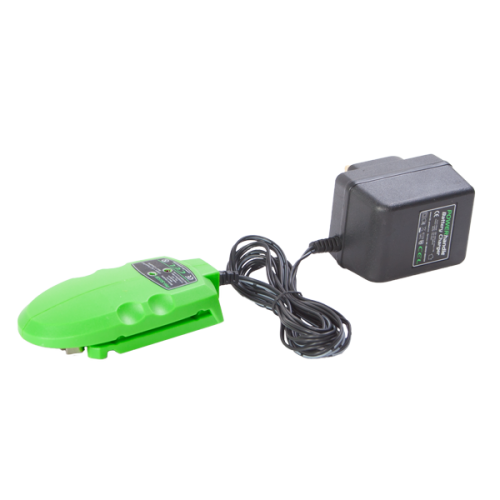 When using a 14.4V 1500mAh Li-Ion battery pack (144BP15) the 144 Hedge Trimmer will last for approx 25 min of constant use. Supplied with a removable clipping sweep. This product is intended for light garden maintenance cutting hedge stems up to 7mm in diameter. 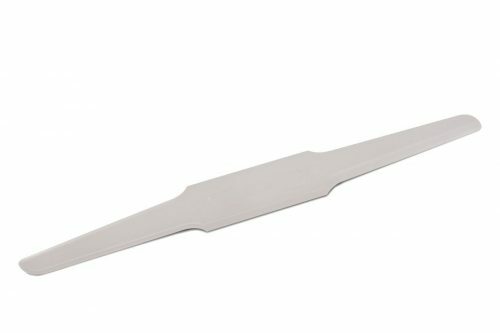 This tool is not intended for cutting thick fibrous stems or for cutting with the full length of the blade at maximum capacity. Supplied without a battery or charger to give even more savings and greater choice. Compatible with the 144BP15 14.4V Li-Ion battery & 144FC Fast Charger.